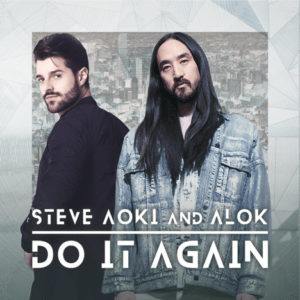 Axtone Records is pleased to welcome a trio of new faces to the label who bring with them a host of experience but most importantly one of the standout tracks of 2018: MOGUAI & AKA AKA. 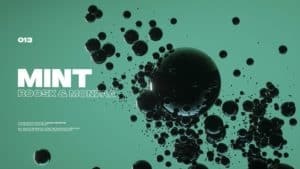 Berlin based MOGUAI makes his long awaited debut on Axtone, having embedded himself in dance music history with the suitably named ‘Mammoth’ alongside Dimitri Vegas & Like Mike whilst his full-length albums on Deadmau5‘ label Mau5trap, namely “We Are Lyve” and “Mpire” are snapshots of a rounded talent. More recently MOGUAI teamed-up with dance masterminds Zonderling, who presented their ‘Lee‘ on famed Oliver Heldens label Heldeep. 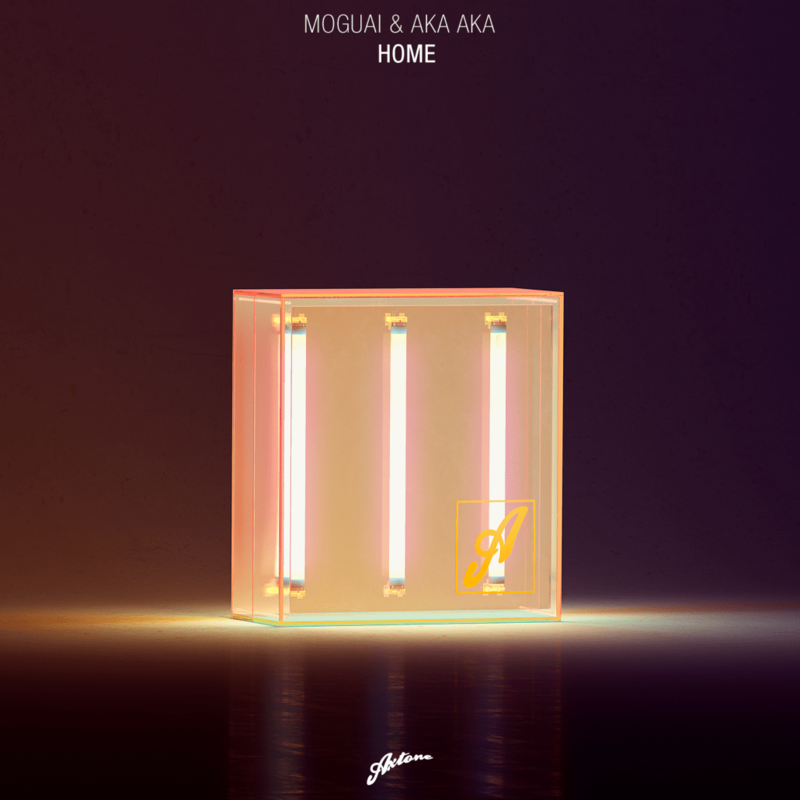 Whilst not the first time MOGUAI & AKA AKA have collaborated, “Home” is set to follow the Miami Music Week buzz by enduring throughout the summer festival season and beyond. Stream/Buy “Home” here.